What Comes Before Blazing The Comeback Trail? The Hypnosis For Running Blog Returns…. 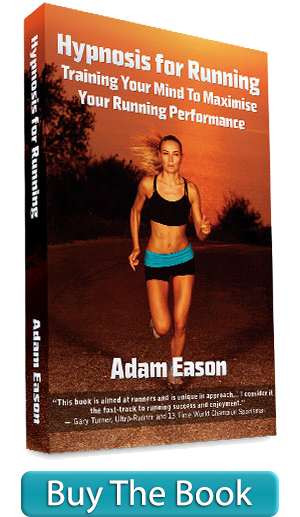 Hypnosis For Running Mileage Log Is Back!